Review: Dave Van Ronk, 'Down In Washington Square' Dave Van Ronk's autobiography inspired Joel and Ethan Coen's new movie about a '60s folksinger. 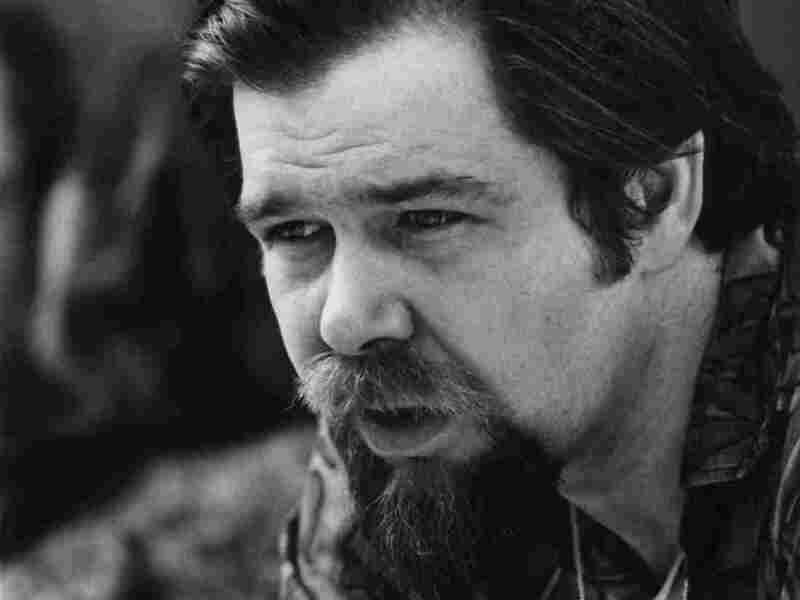 Though he died in 2002, a new anthology ought to help give Van Ronk a long-needed boost. 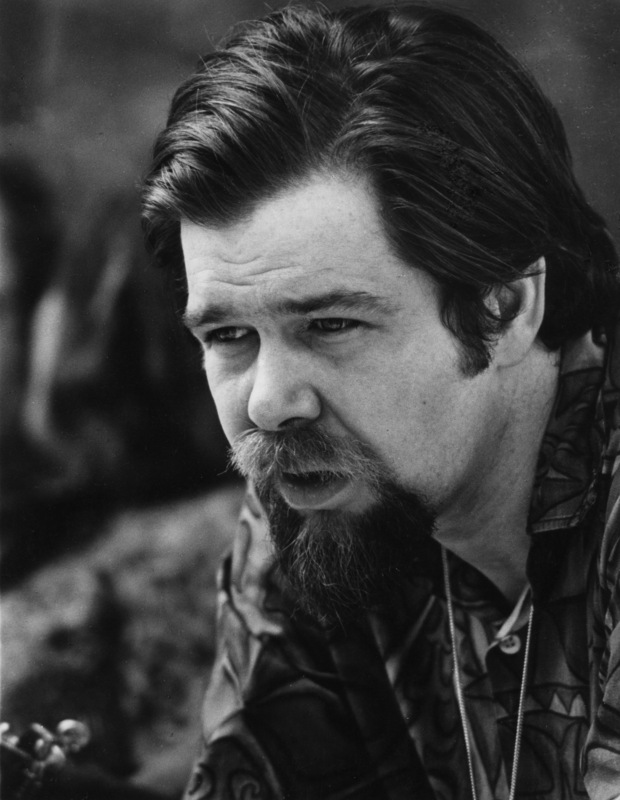 In the early '60s, Dave Van Ronk, still in his 20s, had become the grand honcho of the Washington Square folk scene in New York. He never managed to get as far beyond that role as he deserved. (His autobiography, The Mayor of MacDougal Street, helped inspire Joel and Ethan Coen's new movie, Inside Llewyn Davis.) Perhaps the fine new anthology Down in Washington Square will give Van Ronk, who died in 2002, a long-needed boost. Van Ronk was not a rambler like Woody Guthrie or even a New York City outsider like Bob Dylan, so it's understandable that he would see the folk-music-revival movement as his favorite neighborhood phenomenon. Besides, he never considered himself strictly a folk performer: His first love was traditional jazz tunes. Down in Washington Square does a particularly fine job of presenting Van Ronk as a conveyer, an apostle even, of diverse modes of old music. It enables him to be black, white, male, female, young, old, a murderer and a martyr. Aside from a brief, ill-considered foray into rock 'n' roll, Van Ronk was very consistent in his presentation and at his best when most simple — voice and guitar. But if you merely toss a batch of tracks together, that voice can make them tough to get through. Van Ronk was gruff at the start of his career and downright raspy later, with very little range. Certainly, he gave hope to unconventional singers like Dylan. It was in concert, however, that Van Ronk's personality overwhelmed and redeemed his vocal limitations. Down in Washington Square makes a convincing case for Van Ronk as a witty charmer and commanding storyteller on stage. Most of the 16 unreleased tracks are live and top-quality, whether from a show in 1961 or one from 1997. Down in Washington Square also emphasizes that Van Ronk would have nothing to do with the pretty tunes and sentimental sweetness that made too much '60s coffeehouse folk music a soundtrack for nice people. Van Ronk's grit comes across, not just in amoral murder ballads and salacious double-entendre tunes like "Ya-Yas-Yas" — more scandalous in 1961, but a mere naughty novelty now — but in his blunt declarations for low-life itself, such as his late-period original "Losers." For me, the most surprising and thought-provoking cover on Down in Washington Square is Van Ronk's 2001 version of Bob Dylan's "Buckets of Rain." Van Ronk gives the song a timeless guitar setting, but while Dylan assembled the lyrics from equally universal components — such as little red wagons, oak trees and lots of good lovin' — there's a modernist, coded wit and the cadences of pop in Dylan. It's to Van Ronk's credit that he can make it clear that "Buckets of Rain" is a message from the music chapter after his own.